With news that increasing numbers of Brits are planning a staycation this year – especially in light of the potential price hikes that Brexit might unleash on foreign travel – those in the UK’s hospitality sector may experience some unexpected good fortune. It’s not a bad time, therefore, to get into the industry yourself. If you’re reading this blog, then you’ve probably been toying with the idea for a while; still deciding when might be the right time to take the plunge. Perhaps you’ve even got your eye on a property already. 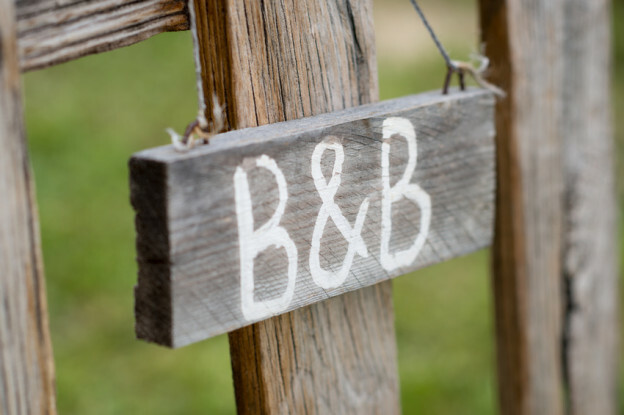 As experts in B&B Finance, we always advise our clients to do thorough research and with that in mind, here’s our list of things you should consider when buying a B&B or guest house. 1) Is it in a good location? Arguably the single most important factor, location has a strong bearing on your chances of success. When choosing it, you should determine whether you are looking for a business that will be busy year-round or only in peak seasons, and choose accordingly. For a consistent income, you’re best-advised to pick an area that’ll be popular come rain or shine; one that boasts sights and activities that could attract visitors in both heatwaves and snow storms. 2) What type of guests stay there? Though this may not influence anything more than your décor or menu choices, it’s a good idea to understand your target audience so that you can take steps to continue to attract the right people. Find out who the business appeals to at the moment, as running a guest house for young families will be quite different to one which is patronised by retired couples. 3) Why are they selling? There’ll be a reason why the current owners want to sell. It might be that they wish to retire or have a personal reason for moving on. Or it could be that the place is a millstone around their neck. Make sure you know what this reason is if you want to save your neck. 4) How do the room rates compare? What to charge can be a big dilemma, and it depends on several factors: the amenities on offer, location, competition. Establish how the current rates compare by drawing up a list of all the B&Bs, guest houses and hotels in the area. Where might your revamped business realistically fit in the ‘hierarchy’ of accommodation? Would those rates be sufficient? 5) How big is the B&B or guest house? Size is a big deal in the hospitality game and it should be high on your list of considerations. Is the property of a manageable size? Will you be able to operate with X rooms without help or will a larger place necessitate more staff – and therefore eat into your earnings? 6) Does it have a good reputation? It’s possible to turn some concerns around when under new management – especially if you make some significant changes – but ideally, you want your property to be well-regarded. To find out what people think, search for any existing reviews on sites such as Trip Advisor, Rooms Booked, Late Rooms, etc. That should give you a clearer picture of the job in hand. 7) How much work needs to be done? Ensure you know whether the business requires any refurbishment or remodelling, so you can build this into your plans – both financially and time-wise. When you buy a B&B, a commercial survey is undertaken which will assess the value of the business. If there are obvious structural problems, the surveyor may point them out and recommend a buildings survey be undertaken. A commercial survey will not specifically look at the structural condition of the building. 8) Are there opportunities for growth? While you may not be thinking about growth right now, it’s helpful to know whether there are opportunities to grow the trade in the future. For instance, is there room and/or planning permission for an extension? Are there any restrictions placed on the property or area that might prevent expansion? Are there spaces that could be converted into a tea lounge or bar, to attract passing trade? 9) What is your USP? 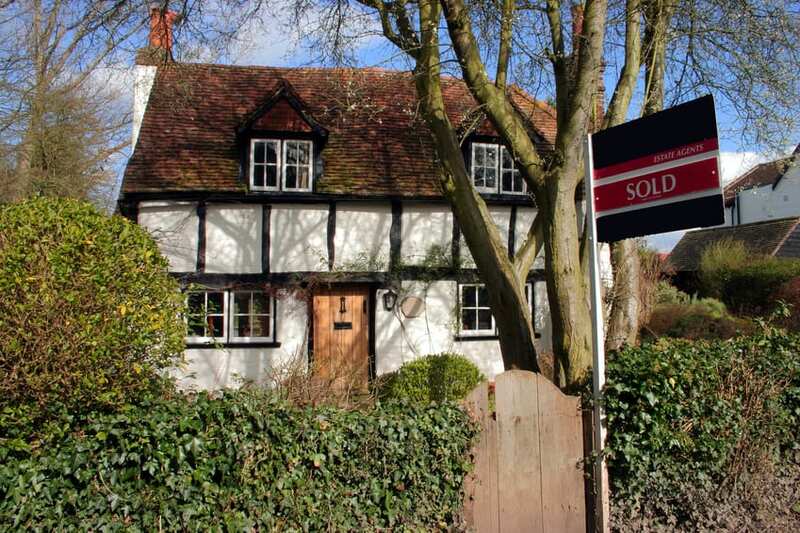 If the property is in a popular area, you need to work out what’s different about the B&B – or what could be if you took over – that will then make you stand out from the competition. You need to define your unique selling point and capitalise on it. When you’ve made up your mind and found the property of your dreams, then the fun really starts. You could create a business and a lifestyle which far surpasses your expectations and brings you endless joy. We can help you get there with our B&B and guest house mortgage options. Contact us on 0845 272 400 or via our online enquiry form to discuss making your dreams a reality.